We may only have five days to wait until we get to see the real thing, but here’s the next best thing – a mock-up of the iPhone 5, made using data and rumors from across the internet. BENM.AT took matters into their own hands in order to get a feel for the unannounced iPhone 5, and you can’t really argue with the results. Machined out of a solid piece of aluminum, the model gives us a great idea of just how the upcoming iPhone could look, and if it turns out to be anything like this, we’re going to love it! The model takes into account the elongated Home Button that has been rumored for a while now, as well as the ‘tear drop’ design that the This Is My Next team have been speaking about. This isn’t a slap-dash attempt at putting a poor quality model together, this could easily be the real thing if, well, it worked. The team behind the model say that it fits well with some supposed iPhone 5 cases that they have managed to get their hands on, which modes well, and Engadget has also been on the case trail, over in China. 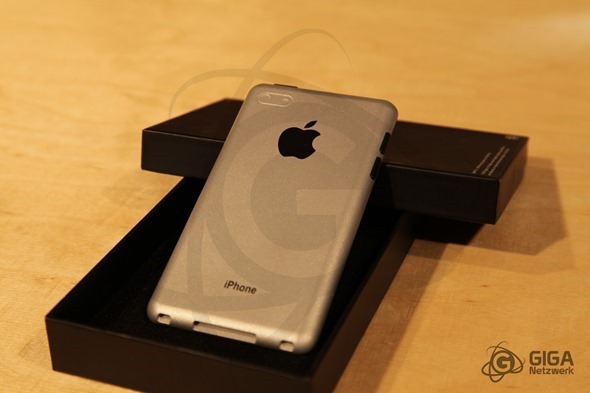 The cases, from Shenzhen, are badged as iPhone 5 cases, and are supposedly made from leaked iPhone 5 tooling. If that sounds familiar, it’s because the iPad 2 launch saw a similar story – iPad 2 cases were popping up for months before the device was officially announced by Apple, so it’s entirely possible that the same thing is happening here. 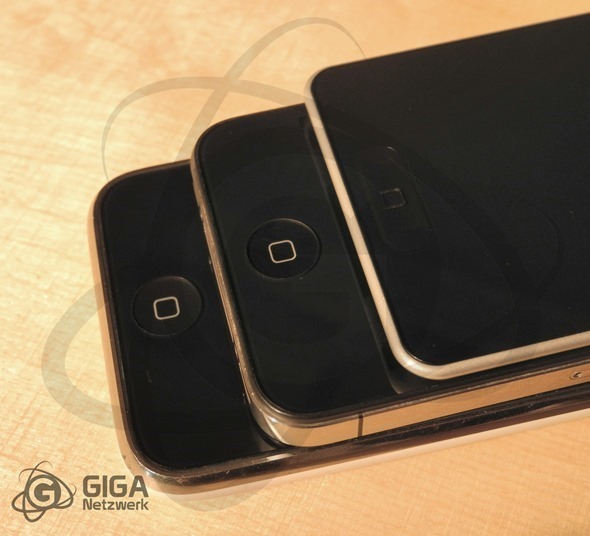 If they are indeed legit, then we’re in for an iPhone that is considerably thinner than its predecessor, and nobody could ever call the iPhone 4 chubby! 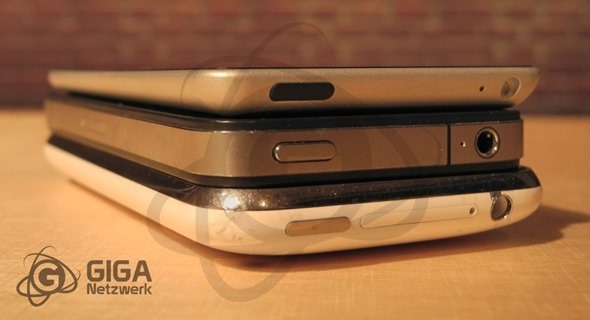 The iPhone 5 will also be taller, and wider than the iPhone 4, assuming these cases are to be believed. 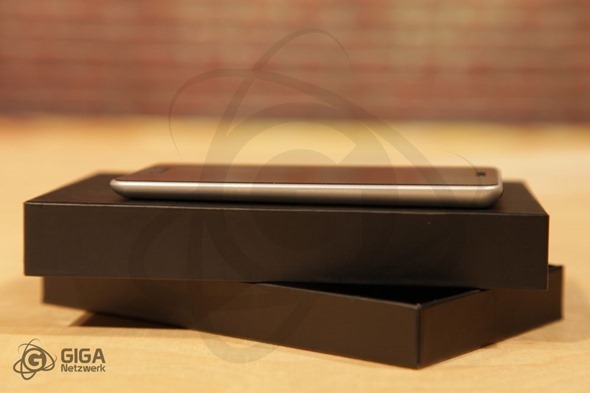 As you’ll see in our hands-on photos above, the device that our cases are made to accommodate will be taller and wider yet also much thinner than the iPhone 4. In fact, we’d say this new device will have a similar footprint as the Galaxy S II but thinner, so the screen size will likely be the same 4.3 inches as well. That said, BENM.AT believes that it’ll be a 4-inch display instead and hence the slightly smaller dummy. Regardless, it’s still a good-looking paperweight. 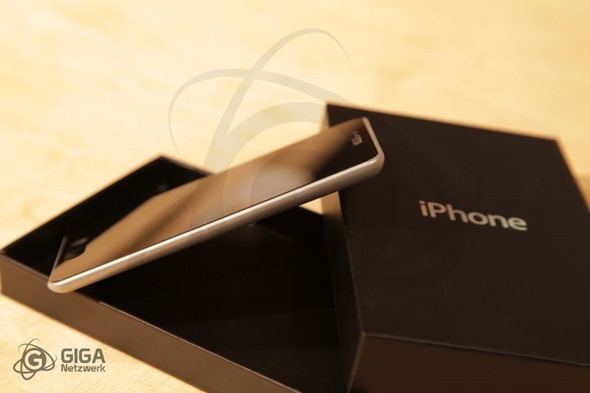 It’s all starting to fall into place, and if you’re an iPhone fan, then now is the time to to start getting excited. Just think, this time next week you could be hitting refresh on the Apple Store, trying to preorder you brand new iPhone 5.